Don’t tear apart the work of God over what you eat. Remember, all foods are acceptable, but it is wrong to eat something if it makes another person stumble. It is better not to eat meat or drink wine or do anything else if it might cause another believer to stumble. You may believe there’s nothing wrong with what you are doing, but keep it between yourself and God. Blessed are those who don’t feel guilty for doing something they have decided is right. But if you have doubts about whether or not you should eat something, you are sinning if you go ahead and do it. For you are not following your convictions. If you do anything you believe is not right, you are sinning. 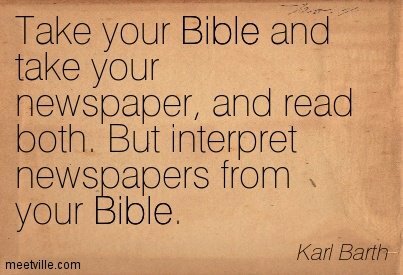 The King James Bible is the only acceptable translation. You should dress up for church as you would if you were going to meet the President. Contemporary music accompanied by guitars and drums has no place in the church. We should only sing hymns accompanied on the piano and organ. It is sin for Christians to drink any alcoholic beverages or use tobacco. Christians should have nothing to do with Christmas and Easter, which are pagan holidays. Q: Have you experienced any of these differences in your faith community? How were they handled? Was unity within the church preserved? Please explain. Q: How can you determine the difference between what is non-essential and what requires correction? Please explain. 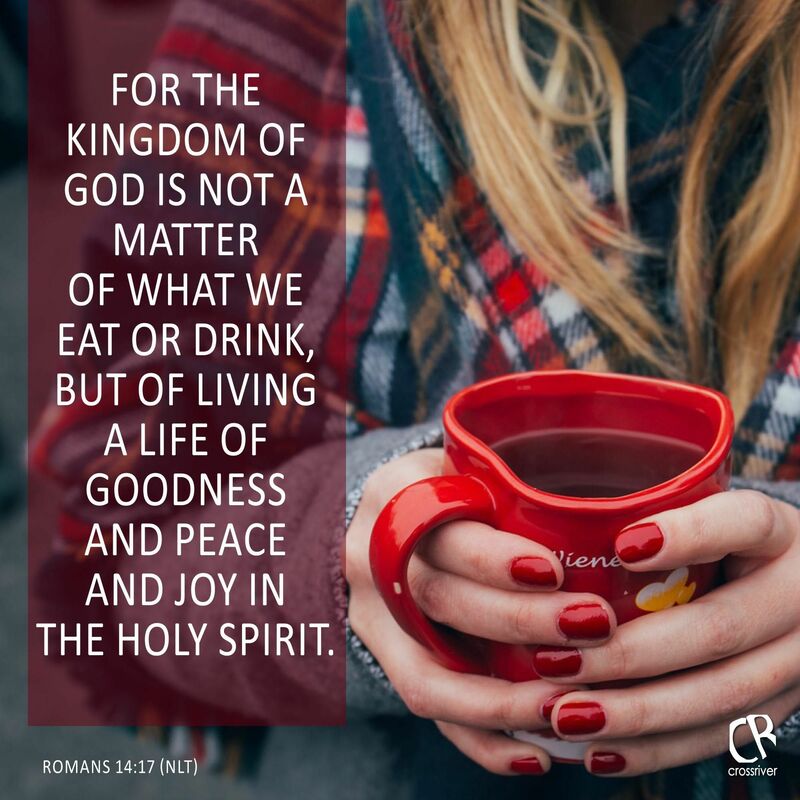 Q: Can you think of an example where a personal preference or opinion that you hold is detrimental to building up and strengthening the Kingdom of God? Please explain. Heavenly Father: Make us one in you through faith in your Son, Jesus Christ. Fill us with his peace and joy so that whether we live or die we honor you. And above all, infuse us with his love that we may strengthen and build up other believers, and agree to disagree where we have differences. We ask this in Jesus’ name. Amen. ‹ The 5th Sunday of Lent – 07 Apr 2019 – Luke 20:9-19 ~ The stone that the builders rejected.